What’s up? 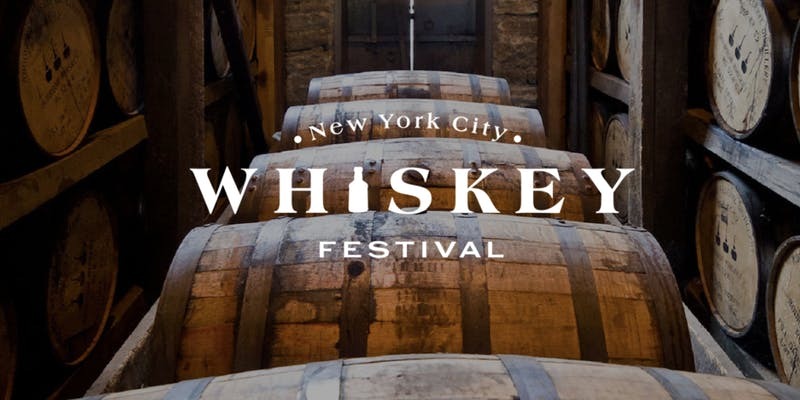 NYC Whiskey and Spirits Fest comes to the the Tunnel. Why you should go. With over 100 varieties of distilled delights to sample, guests will be spoiled for choice as they hop from booth to booth sampling some of the best whiskeys. 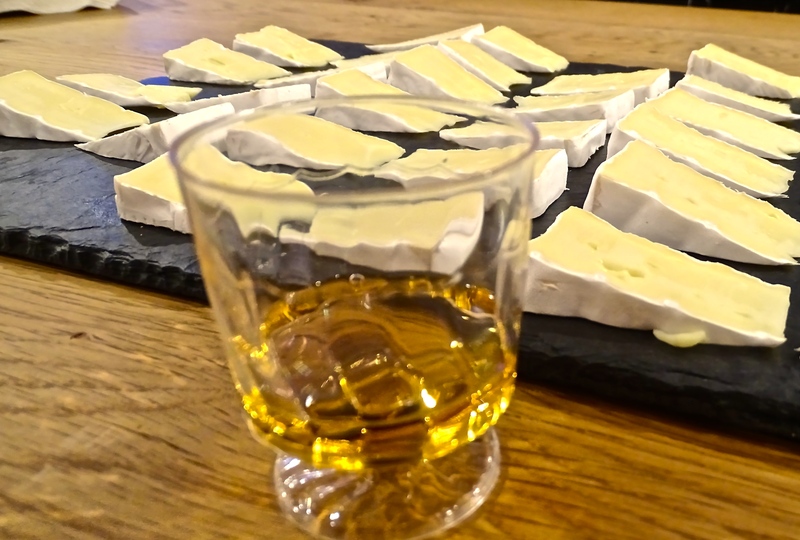 Whether its rye, scotch, Irish, single malt or blend, Canadian or Tennessee, this is a must attend for any connoisseur. Attire? Casual is fine. Comfy shoes and a small tote bag for any freebies. Don’t drive. Check MTA for weekend service advisories. Be safe. Drink responsibly and cheers!